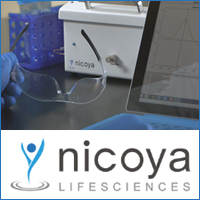 Nicoya Lifesciences, a nanotechnology sensor company that builds novel products for the life sciences industry, is developing a new LSPR sensor chip technology that enables the accurate measurements of samples from crude or complex media such as water, food matrices, human saliva and more. With a granted patent on this technology, and demonstrated experimental proof of concept, Nicoya will utilise Ontario Genomics’ PBDF investment to begin to commercialize this novel sensor technology for the proteomics and genomics industry. Michelle Science of SickKids is collaborating with Bryan Coburn of the University Health Network to investigate the impact of antibiotic treatment on the developing microbiome of infants in Neonatal Intensive Care Units. 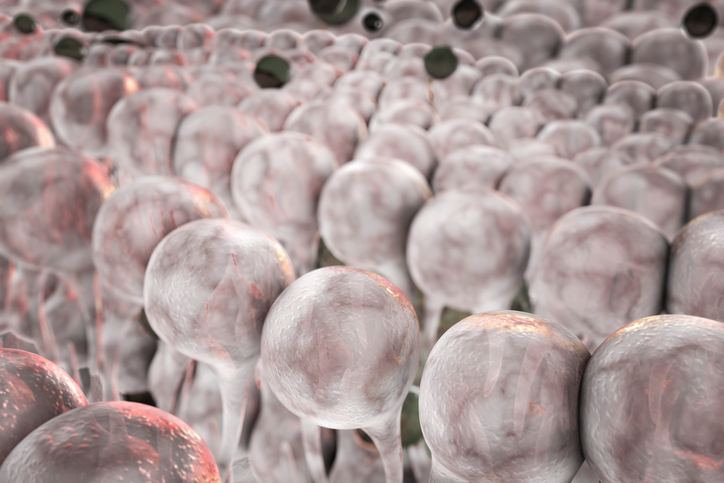 They aim to identify how the microbiome is affected, and establish whether these changes are associated with short-term or long-term consequences. 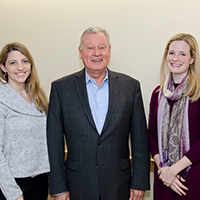 Their findings will guide decision-making and prescribing practices for infants and neonates in health care facilities, with the ultimate goal of improving patient outcomes. 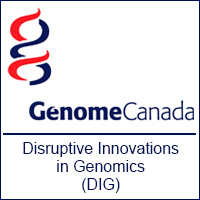 Dr. Stagljar and his team at the University of Toronto are using a Disruptive Innovations in Genomics (DIG) award to further develop their powerful Mammalian Membrane Two-Hybrid (MaMTH) technology, to map protein-to-protein interactions (PPIs) of integral membrane proteins directly in the natural context of the cell on a large scale. 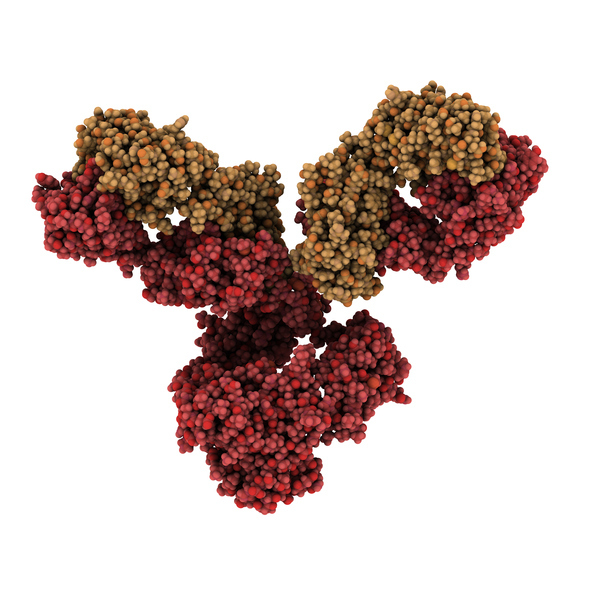 This technology will be the foundation for an Ontario-based company called Protein Network Sciences that will offer easy access to this novel disruptive MaMTH technology, advancing biomedical research and therapeutic discovery while benefiting Canadian social and economic infrastructure. 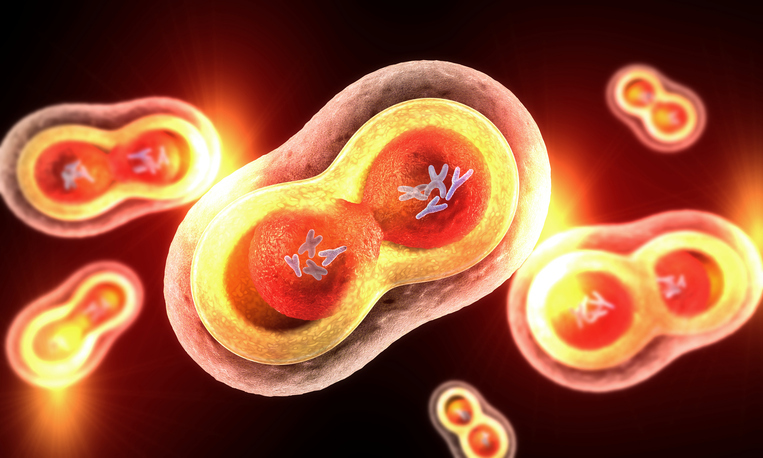 Proteins in cells are responsible for virtually every biological process. When they don’t work properly, the result can be human diseases such as cancer, Alzheimer’s, diabetes and heart disease. Dr. Andrew Emili of the University of Toronto is developing proprietary chemical probes and tool “kits” applicable to diverse biomedical specimens that will allow researchers to identify and quantify each and every one of the many millions of different protein molecules present in human cells and tissues at an unprecedented level of detail. This work will displace existing technologies and change the study of human cell biology and medicine. RNAseq may provide a strategy for discovering novel genetic mutations that cause rare diseases – but can’t be used without obtaining the specific tissues in which the disease is present. Drs. 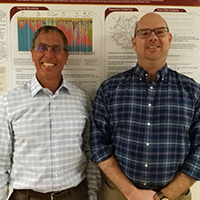 Dowling and Brudno of The Hospital for Sick Children will use ex vivo disease models in place of tissue biopsies to perform RNAseq for gene mutation discovery. 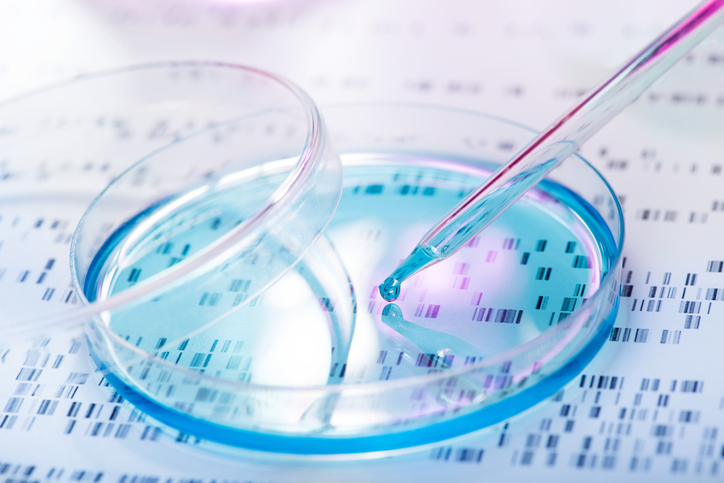 By combining recent advances in cell biology, genomics and bioinformatics, the lab will develop a new diagnostic methodology, fundamentally transforming the clinical diagnostics process.